Next: Living La Divabetic® Lifestyle! 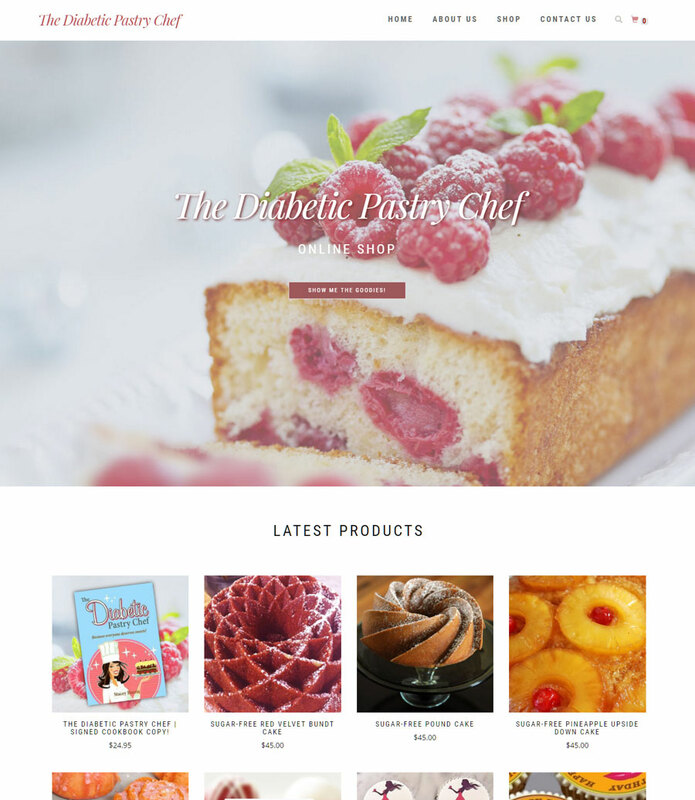 My New Blog and E-Commerce Site Are Finally Here! 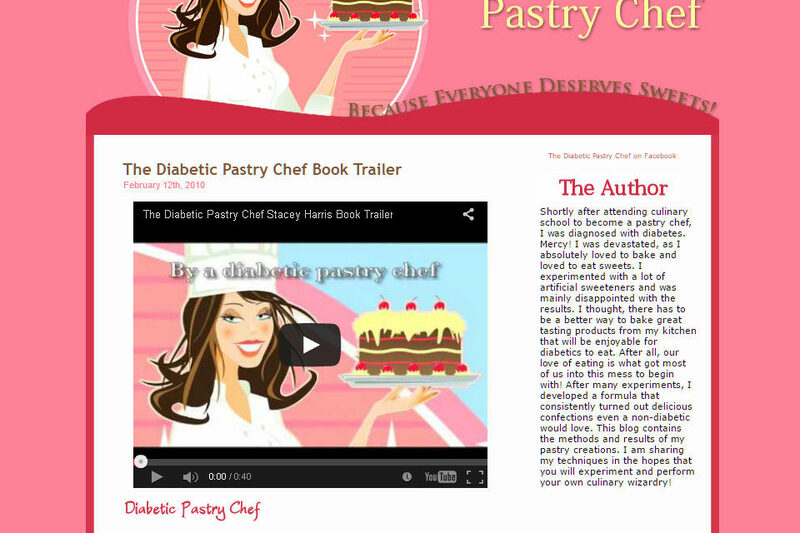 The New Diabetic Pastry Chef Blog Design! 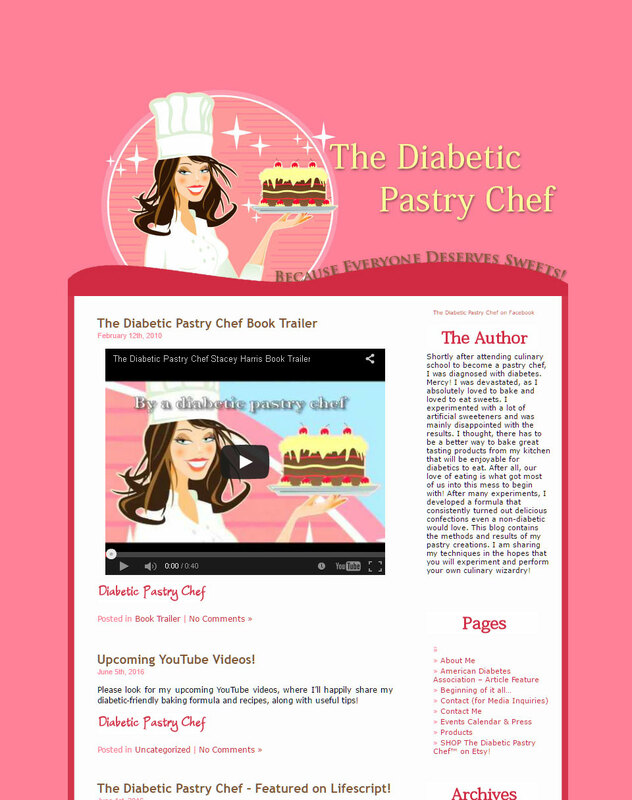 I loved my old blog design, but it had become a bit archaic, and I was advised to come into the 21st Century, or be left behind. So I began a search for a new web designer. 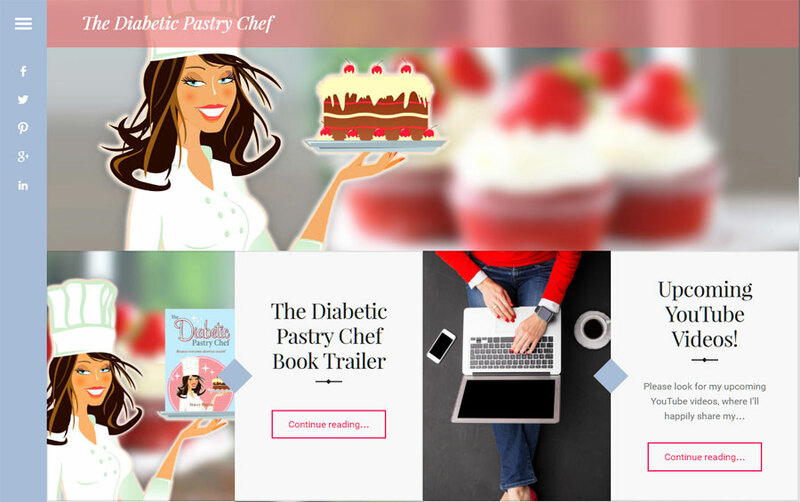 I finally decided on award-winning, Don Peterson of WebDesignPortfolio.us, and here are the amazing results! Don is affordable, and puts his soul into each design. Be sure to check out his website!